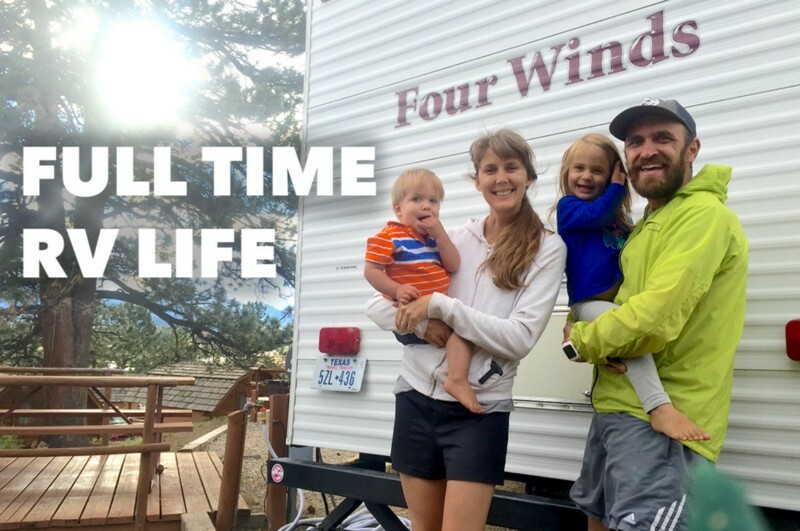 Our first family vacation as a full time RV family in Estes Park Colorado. Since then we have become a family of five! Have you ever wanted to travel across the country, or just downsize and live in an RV or tiny home full time? 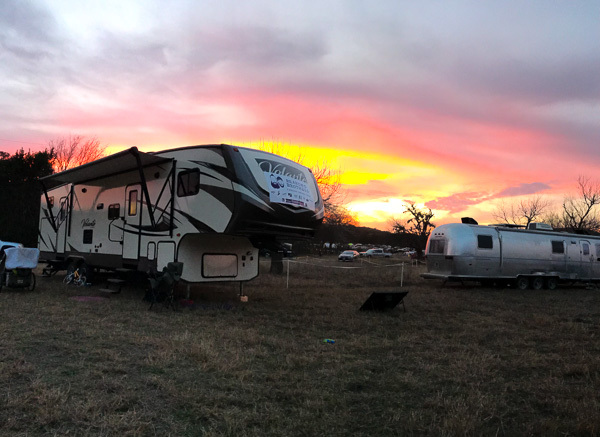 Well bookmark our site, follow us on social, brows past blogs, and keep coming back for helpful tips about how to make the leap into full time RV life. It’s not as hard as you might think. The hardest part is making the decision to do it and downsize your life. It’s actually far more affordable than you might think. Especially when you stop paying rent on an apartment or mortgage. Our RV Essentials Page, for products and gadgets that are a must have for the RV life. And be sure to download our FREE e-book!